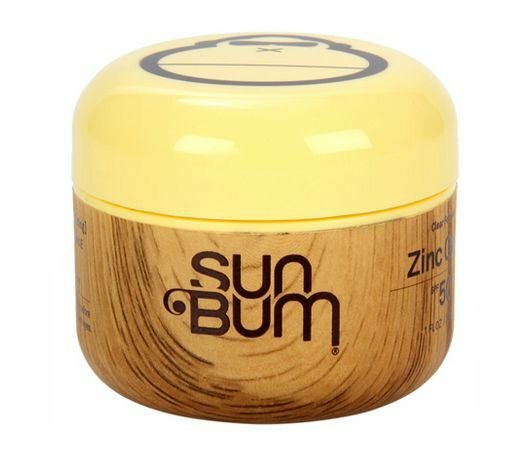 Keep protected with the Sun Bum SPF 50 Zinc Oxide Tub. This Zinc Oxide formula has Aloe and Vitamin E that adds a protective barrier between your face and the sun. Sun Bum SPF 50 Zinc Oxide Tub. Ultra waterproof / Ultra sweatproof. 1.0 OZ / 30 ML.